At Blessed Trinity/St. Patrick Parishes we have options of faith formation to help you in the faith development of your child. Classes and workshops are held close to our Mass times to make it convenient for families. Currently, we provide the following options. Please discuss with your family which program best fits the needs of your family. 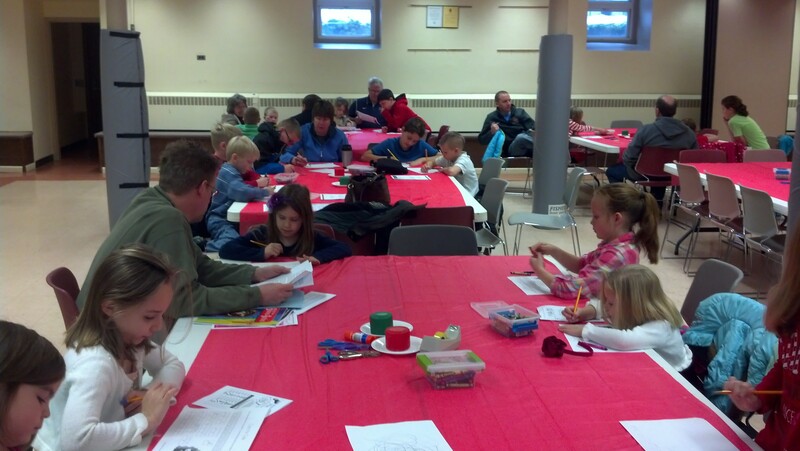 Classes for preK-grade 5 are held on most Sundays from September – May. Pflaum Gospel Weeklies are Lectionary-based and are grade-level. 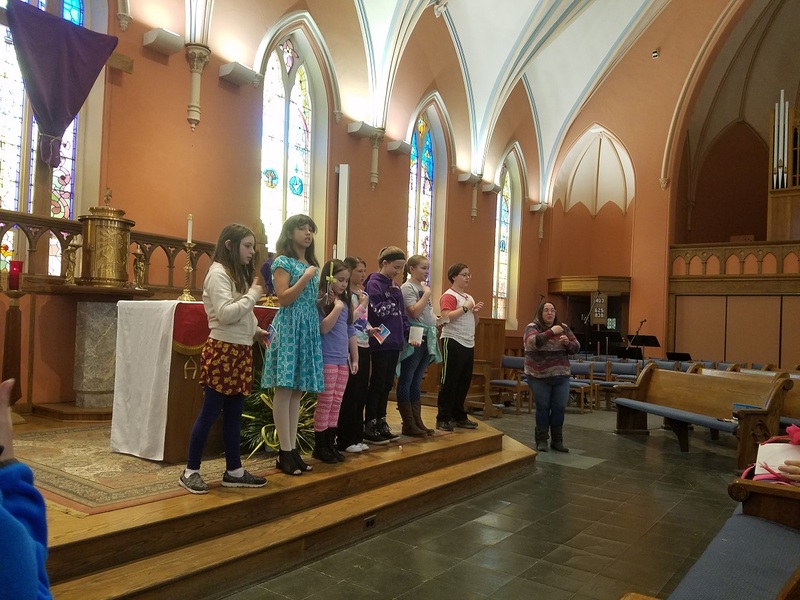 Catechists lead the children in prayer and lessons in their classrooms. 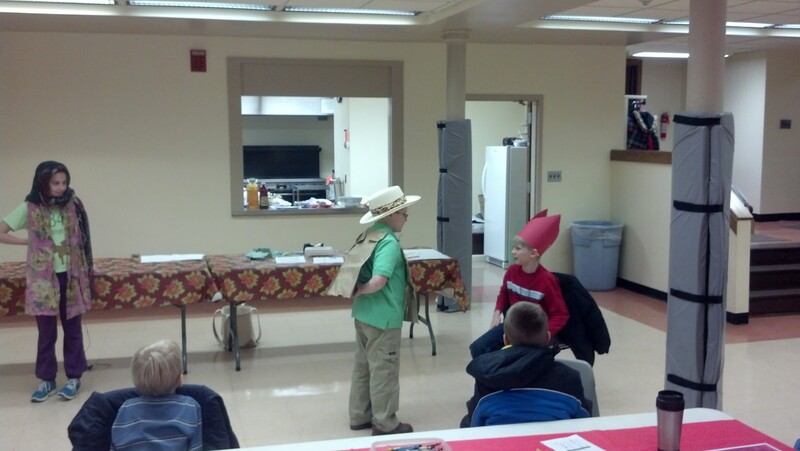 Children re-enact Our Lady of Guadalupe event. 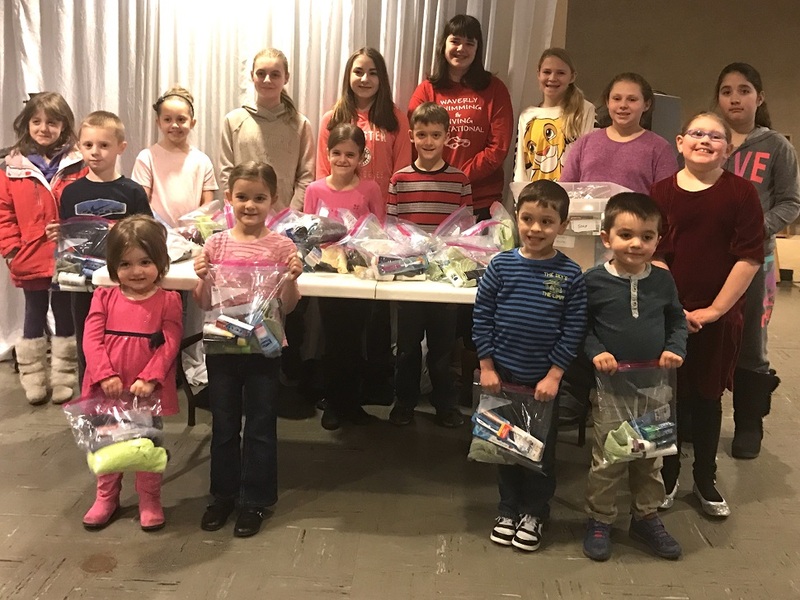 2017-03-14 St.James Hygene Bags For The Needy. 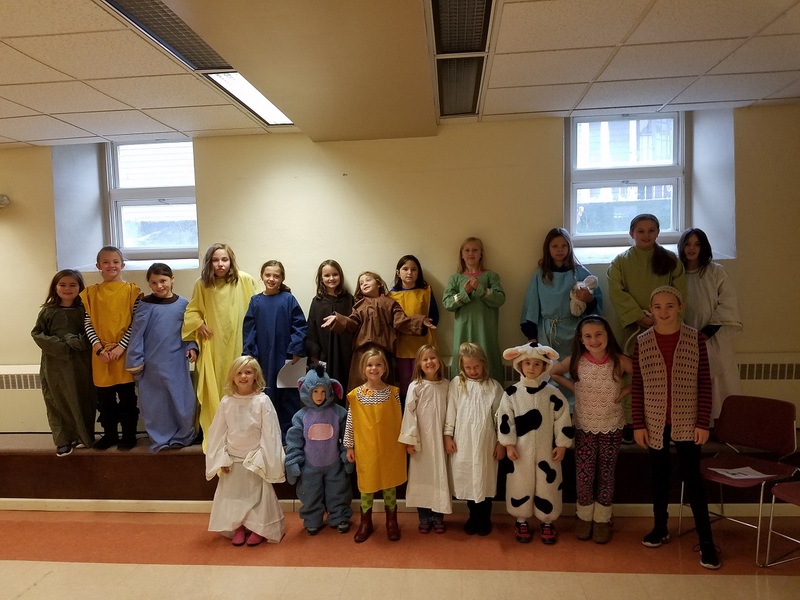 2016 St. Patrick’s Christmas Play. 2017 Reading Station Of The Cross.